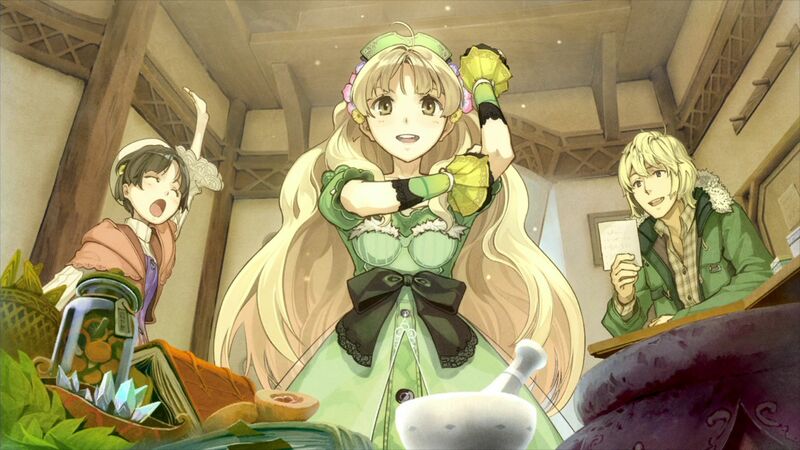 Atelier Ayesha Plus is a port of the original game, which released on the PlayStation 3. The game will feature all DLC from the original release, along with new content. A new difficulty setting, new enemies, and the ability to change party members at any time are just a few of the additions. 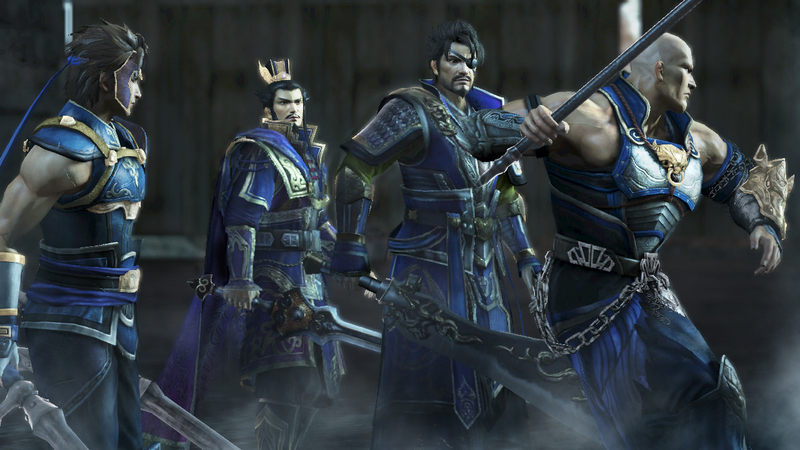 Dynasty Warriors 8 Empires brings some big changes to the series, with horses and armies customizable. However, the biggest change comes with the ability to create your own main warrior, a first for this long-running series. 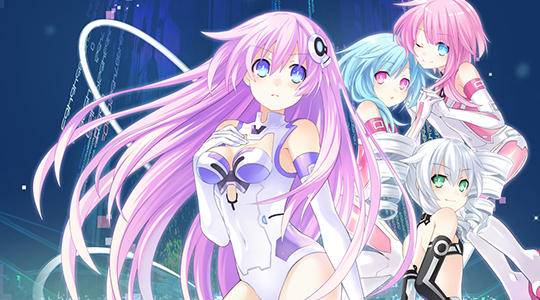 Re;Birth2: Sisters Generation is a port of the PS3 title Hyperdimension Neptunia mk2. The port brings a new story, new playable characters, newly voiced characters, and a reworked battle system. Criminal Girls: Invite Only has players taking control of a party of girls who embody the Seven Deadly Sins. You must try and lead these girls through hell so they can be reborn, but they won't always listen to your commands. Thankfully, you can use the punish command to make them listen. 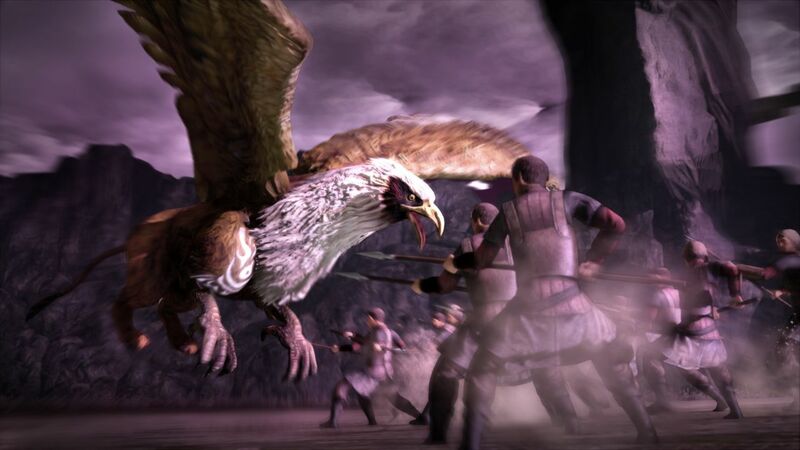 Bladestorm: Nightmare is a sequel to Bladestorm: The Hundred Years' War, which released a year into the PlayStation 3 lifecycle. The game revamps the original while adding a Nightmare part, full of dragon's and wizard's in make believe battles. 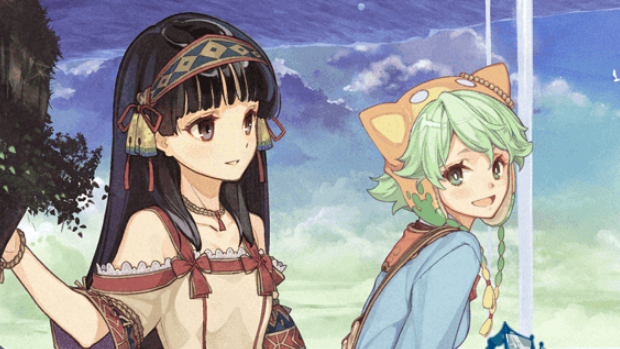 Atelier Shallie: Alchemists of the Dusk Sea is the third installment of the Dusk story line and the 16th entry in the main series. Players have their choice between two different main characters, each with their own story and adventures to be had. 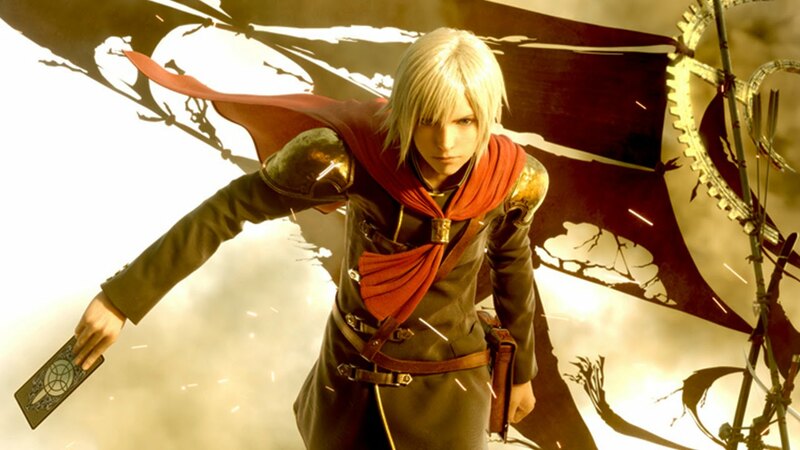 Type-0 HD has received a lot of hate since it's announcement, with the game arriving on the PS4, skipping out on a Vita release entirely. This comes after the game was first released on the PSP in Japan and many thought it would be upgraded to the Vita in the US. Even with all the hate though, this is a good looking game that our Japanese correspondent Heath really liked. I honestly don't know what to say about this game except, get ready to be completely shocked. The game is a visual novel centered around birds and a single girl, the only one in an all birds school, who must find love. The game has been praised for a complex storyline but repetitive gameplay. 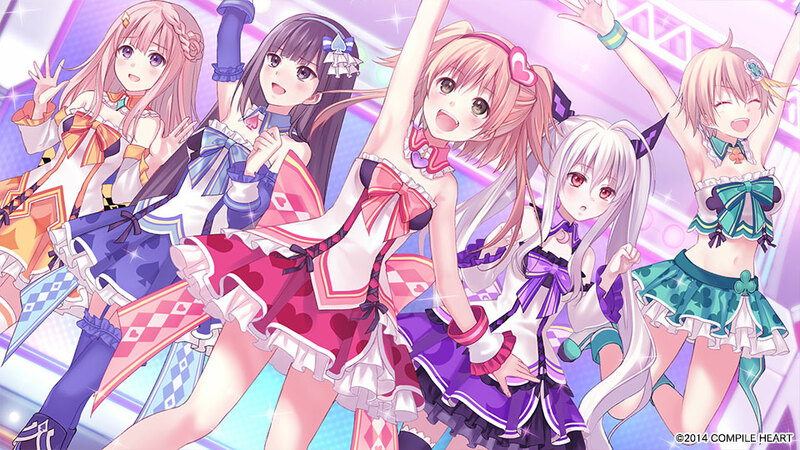 Omega Quintet is an interesting hybrid of idol sim and Japanese RPG. Taking the role of manager to the idol group Verse Maidens, players use the power of song and dance to ward off an evil called the Beep. Omega Quintet marks Compile Heart's first PS4 title and will utilize the PlayStation Move. 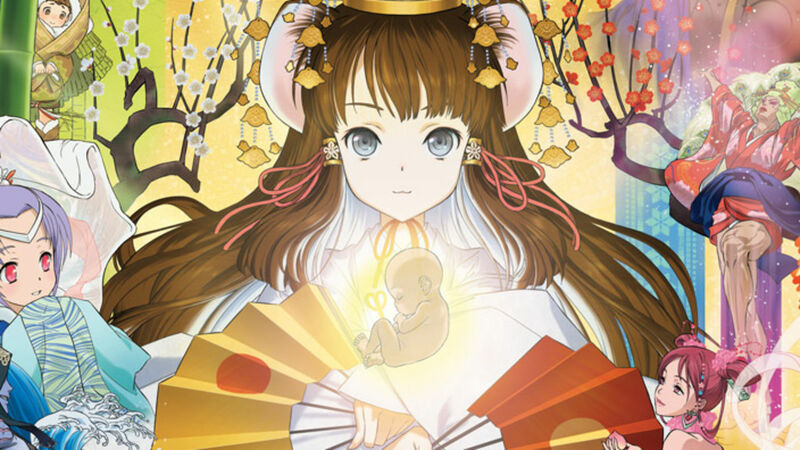 Oreshika: Tainted Bloodlines is a sequel to a game released back in 1999 for the original PlayStation. Tainted Bloodlines features a gorgeous art style and a rather unique gameplay element where you marry deities and have children with them to advance your story, as characters only have a two year life span. The game sold well in Japan and looks to provide a solid boost to the PS Vita at some point this year. 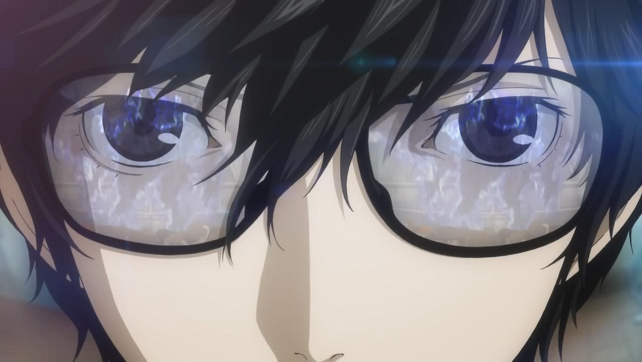 It's Persona 5. For reason on why you should play this, simply look at our reviews for Persona 3 Portable and Persona 4 Golden. Enough said. Seriously, if you need convincing, there is an issue and it's not with the games. 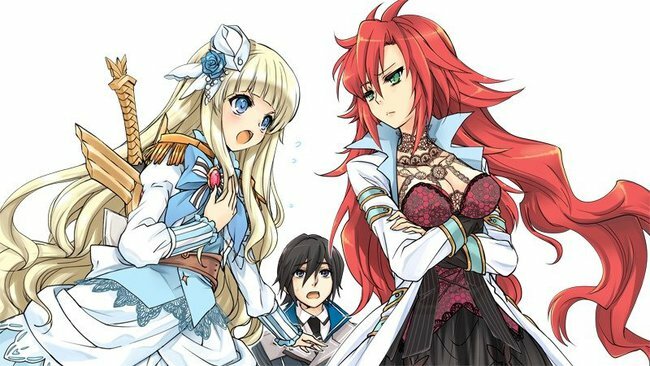 The Tales of franchise is one that pumps out solid RPG after solid RPG, with very few misses to be found. 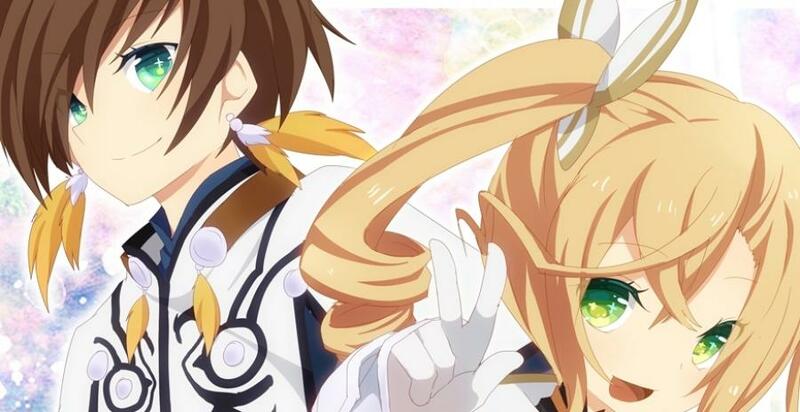 It should come as no shock then, that Zestiria looks to follow that same tradition of excellence. The game is the 15th core game in the series, 15th!!! It's Nippon Ichi Software and it's a dungeon-crawler, go figure. Seriously though, NIS know's all about how to make a solid dungeon-crawling, anime filled romp and this should be no different. 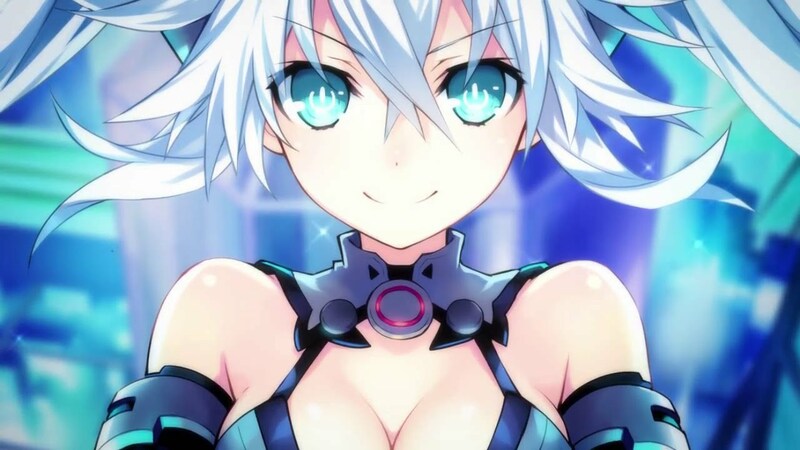 Ultimatum is a sequel to The Guided Fate Paradox, which released back in 2013 for the PlayStation 3. 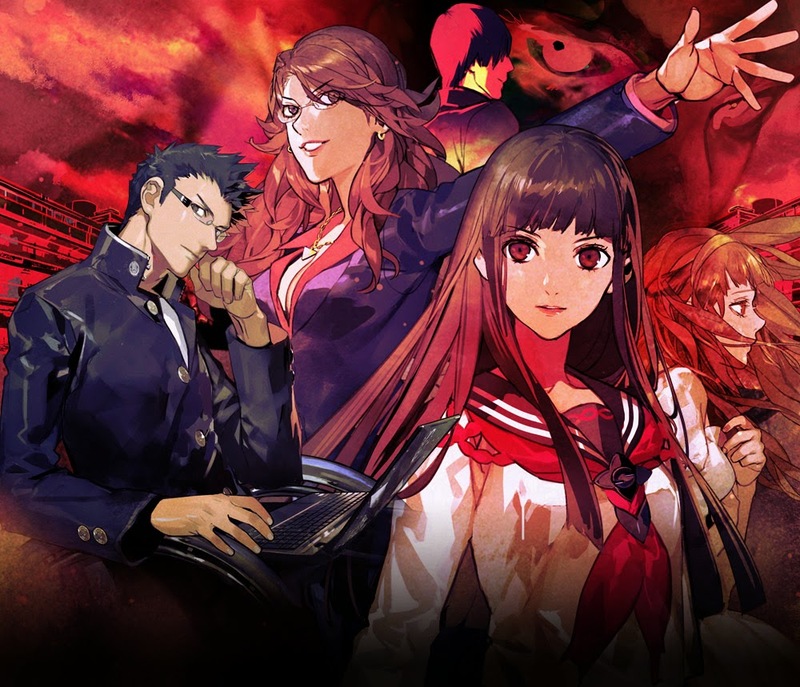 A dark, visual novel with rpg elements, Tokyo Twilight Ghost Hunters promises to bring an eerie story to gamers along with a quirky battle system. Load up pre-battle, placing traps and sensors at the cost of money to try and help you locate and defeat the ghosts. 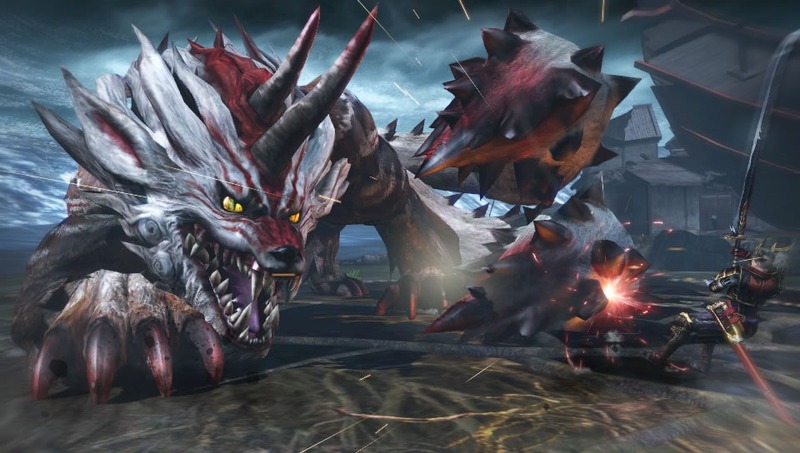 Toukiden Kiwami is a sequel of the original Toukiden, which released back in January of 2013. Things have been peaceful since the end of the original game, but now a new monster has arrived and things return to a state of chaos. The Yakuza series is one of my all-time favorite PlayStation series, so I am extremely pumped up about Yakuza 5 being localized. 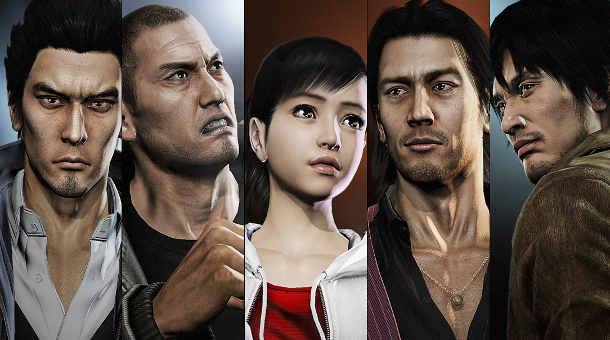 The game features a new graphics engine, five main characters, and five different settings all across Japan.